I've been writing resumes since I was 12 years old. I wrote my Dad's resume for him when he lost his job. I was in the sixth grade. You can read that story here: My First Resume Client. At age 17, I competed in the Job Interview portion of the Future Business Leaders of America State Leadership Conference, where my resume and cover letter were recognized as “innovative” and “attention-getting” in a sea of undistinguished documents. Bolstered by this success, I returned to Westside High School over the next six years to teach seniors how to prepare for the Job Interview competition. Two of my students were named Ms. Future Business Leader of Nebraska and went on to compete in the national competition for the national honor of "Ms. Future Business Leader." I studied journalism, public relations, and speech at the University of Nebraska at Omaha on a full Regent’s Scholarship. Upon graduation, my now-husband and I decided to launch our own business, Image Building Communications. We help small businesses and associations with their marketing and communications. I also returned to my roots, writing interview-winning resumes and cover letters for jobseekers. 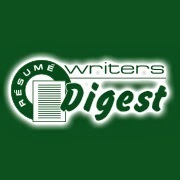 In 1999, I launched Resume Writers’ Digest, a trade newsletter for professional resume writers to answer questions I had about how to help my own clients be more effective in their job search. I queried the industry’s top writers, produced summaries of industry conferences, and grew a paid subscriber base of several hundred career industry professionals. 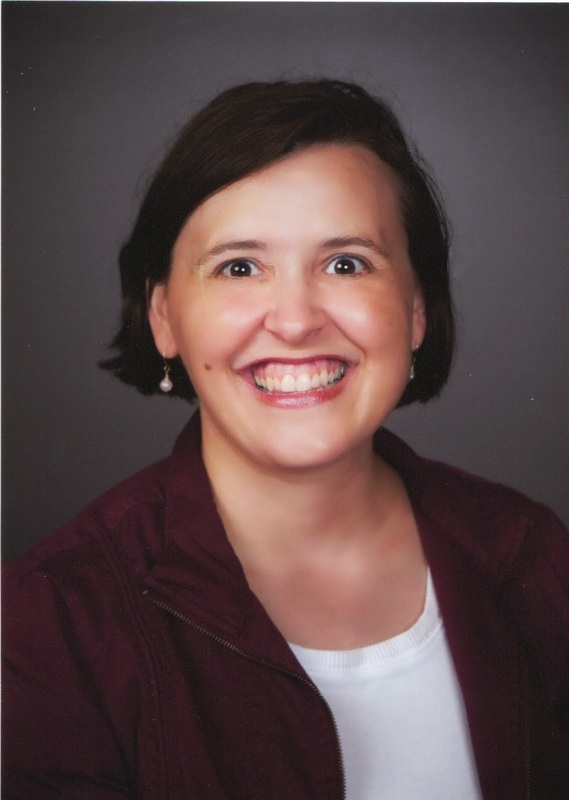 My focus is on helping resume writers be more effective in their business and their work with clients. If you're a resume writer or career coach -- or you work with jobseekers in some way, I share a lot of ideas and information online.